With over 300 million monthly active users around the world, there is no doubt that Twitter offers some of the best opportunities to boost your content marketing strategies. That is, if you know how to find and use the top hashtags in your tweets. For marketers and advertisers, using the best hashtags is crucial when it comes to targeting the right users. Fortunately, there are now several tools that you can use to search for the best Twitter hashtags. While they differ in strength, these tools generally serve the same purpose, and that is to monitor hashtags in real-time. Proper monitoring of Twitter hashtags may help you improve influencer outreach, discover new demographic and geographic information, and gauge the sentiment of users. 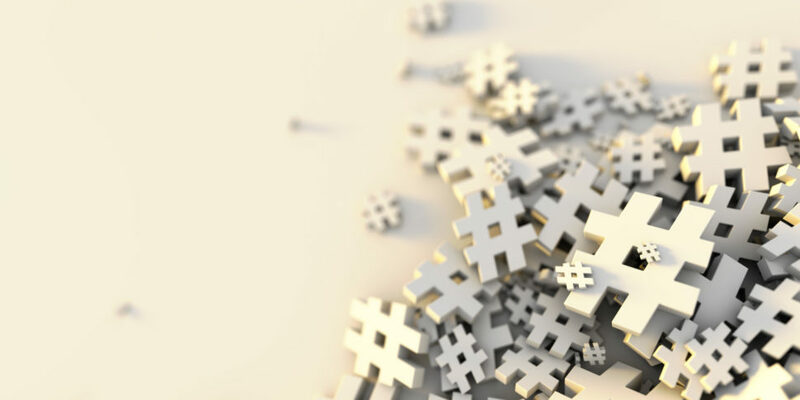 Now, here are the five best tools that you can use to find the top hashtags on Twitter. Now, if you’re a marketer or business owner who wants to target Twitter’s top hashtags within your area, Trendsmap is the best tool for you. 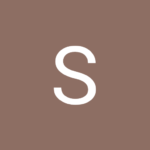 This navigational tool will allow you to search for trending hashtags by location. While this feature is already available on Twitter itself, Trendsmap will give you a comprehensive list of trending topics that Twitter fails to show. With Trendmap, you will be able to see how what trending topics are being discussed online. This is powerful information that you can use for geo-targeted messages. If you are on top of everything that’s happening in your local area, you’ll be able to post more engaging messages. Aside from that, keep in mind that trending topics differ by region. Meaning, the hot topic in New York may not actually be the same trending topic in Chicago. Regardless of whether your brand is local or national, Trendmap will give you the advantage to use the top hashtags for certain locations and run your Twitter ads more efficiently. Finding the top hashtags on Twitter is tricky at times. Aside from the fact that you need to know the trending topics, it is also essential that you search for hashtags that are related to those you want to target. For this task, Hashtagify is the best tool that you can utilize. Hashtagify will show you the top 10 hashtags that are related to your target hashtag. You can use these relevant hashtags together with you target hashtag in your Twitter post to reach as many audiences as you can. Aside from the relevant hashtag data that you need, Hashtagify will also show you the influencers that use the hashtag. You can even get details about your hashtag’s reach in different languages and location. 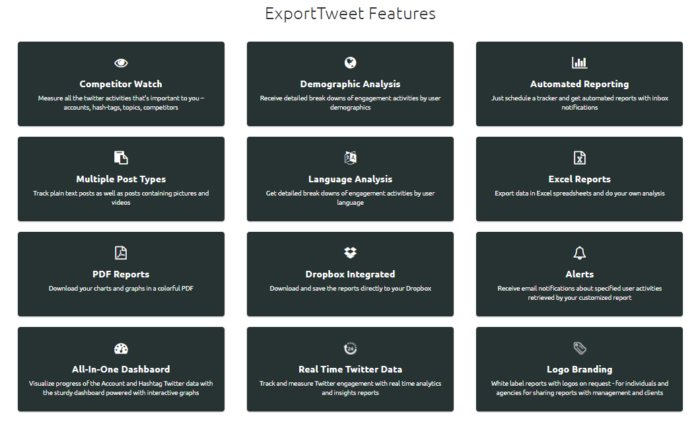 Another tool that will let you find top hashtags, tweets, related hashtags, influencer data, geographic location, and device source is ExportTweet. This Twitter tool provides tons of information that you can use to boost your Twitter campaigns. It’s like an analytics tool on steroids. 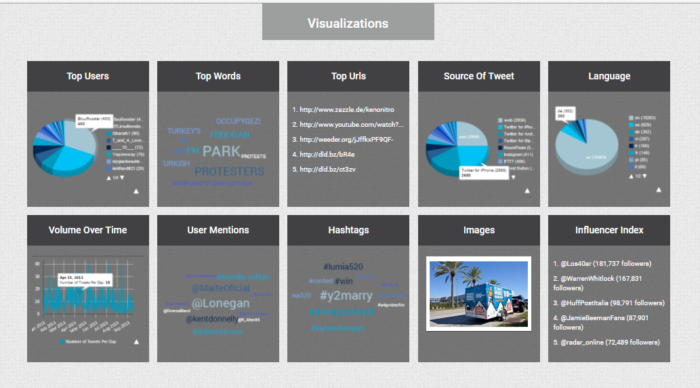 Hashtag Analytics for analyzing keywords, hashtags, and user mentions on Twitter in real-time. Twitter Account Analytics for tracking comprehensive insights of brands, competitors, and individuals. Follower Analysis will allow you to download followers of any public account on Twitter along with a comprehensive insights report. Demographic Analysis for detailed breakdowns of engagement activities by location. You may consider ExportTweet as a great option if you’re just starting to track hashtags or if you want to stay focus on a few hashtags. Last but not the least in our list is Tweet Archivist. This hashtag monitoring tool is free. Unlike other free search tools that provide outdated or days old information, Tweet Archivist offers data in real-time from the day of your search. Aside from that, it also shows the number of tweets as well as impressions for the day of the top hashtags you’re targeting. Tweet Archivist will also let you generate free reports that contain the trending words associated with your hashtags together with the source of the top tweets, top languages used, mentions, and influencer index. This tool also serves as an archive for tweets. As you can see, tweets disappear on Twitter. That’s how the system is designed. With Tweet Archivist, you can save those tweets before they disappear once you have activated an archive. Then, you may generate archive reports that will give you better insight into the latest Twitter trends and behavior. Now that you have the right tools for finding the top hashtags on Twitter, the next thing that you need to do is work on your Twitter engagement. For that, we recommend that you read our definitive guide below. 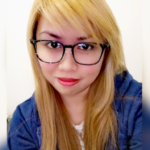 Thank you for for recommending RiteTag, Rechelle. https://uploads.disquscdn.com/images/56cce4db9e6f6c19727b21e010923074716476c625f973d24fc39171a3505861.png ​​With the latest update to the RiteTag browser extension (Chrome, Firefox and Safari), you can get hashtag suggestions for your Instagram photos in all web to Instagram direct upload and scheduling solutions (including web-to-phone notification Instagram solutions). 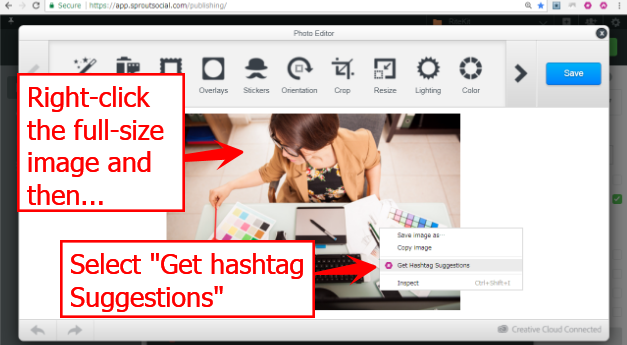 4) Copy any hashtag by clicking it and copying or, copy all with the Copy All button on the right side to copy all hashtags to your clipboard. Then, crop and/or apply a filter and Apply, then Save, or just click the X to close the full-size image. 6) Set scheduling time and save. The post will send you a phone notification at the time you designate, for easy upload to Instagram!